My name is Dave Scott, host of Spaced Out Radio, out of British Columbia. 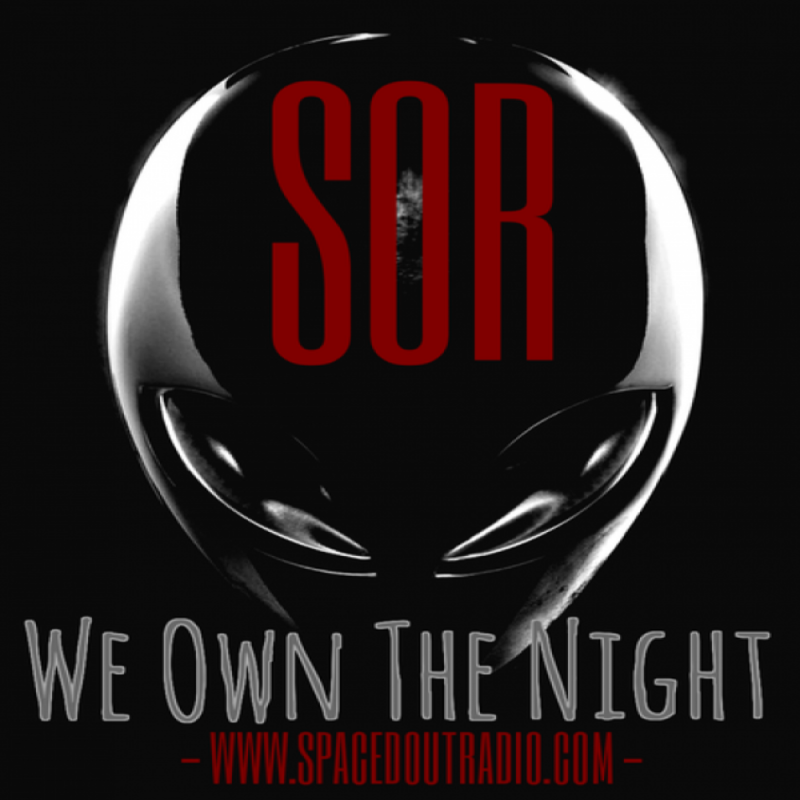 Three years ago, Spaced Out Radio (SOR) burst onto the paranormal scene, looking to change the way alternative media is presented. Our success at doing this has brought great attention, but has also brought us some unexpected challenges for our expansion. We are currently one of the fastest growing nightly online radio programs that is attracting listeners from around the world and a demand for availability on terrestrial radio stations here in North America. Spaced Out Radio is a nightly program, that delves into the strange and unique experiences people are having on a daily basis, from ghosts haunting their houses, to UFOs flying in the skies at night. The demand and growth has been so swift, that we are currently having to play catch-up with our technology. Some would say it's a good problem to have. The reality is, as a fledgling business, we need to increase our broadcast capabilities quickly in order to capture the momentum of our growing popularity. For decades, night time radio has been about telling stories. Whether it's old dramas before television was invented, or currently where people love to hear a good ghost story from real people in real time. 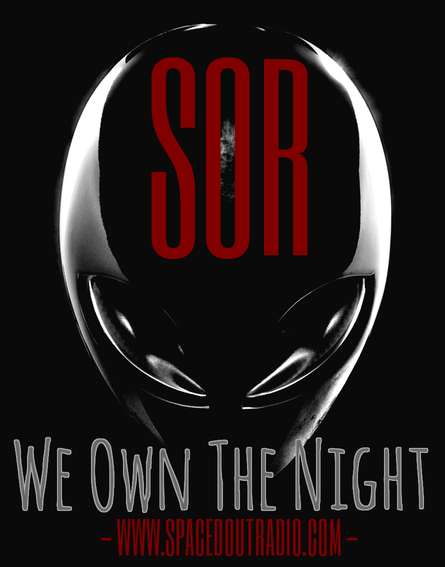 We want to own the night in this genre. There is interest in the show from radio stations across North America despite us currently using inferior equipment for broadcast quality. The funds that we raise will 100% be used to purchase upgraded broadcasting equipment, like microphones and mixing boards, that would allow us to connect to satellite servers for syndication of the program. We see this as a necessary cause for our 10's of thousands of nightly listeners who are tuned into us. We are passionate about bringing quality journalism and story telling abilities to the public in a night time forum that meets the listening needs of our audience across North America. We have prided ourselves since inception of being an audience interactive show. And now, we hope that you can help us reach and attain our next set of goals to continue to bring these incredible stories to the world. So far, the support has been fantastic. Thank you so much for those who've both shared and donated to our cause to help build a new #SpacedOutRadio studio. We are almost 2/3's of the way to our goal, where we can start the purchase of the new technology to create a terrestrial studio for our show. 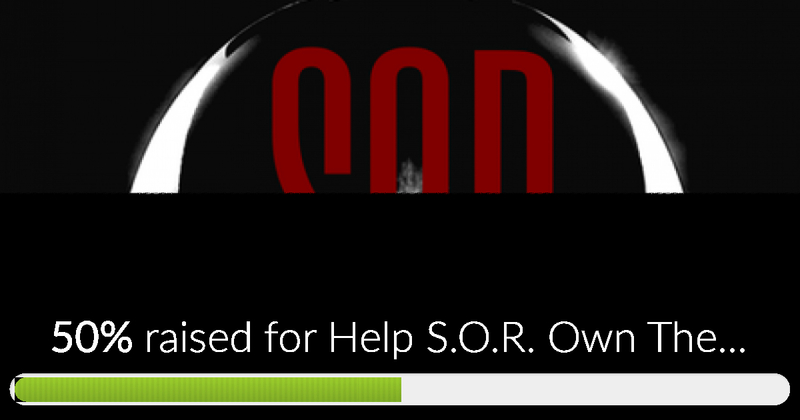 Please continue to share to those who are fans of SOR! 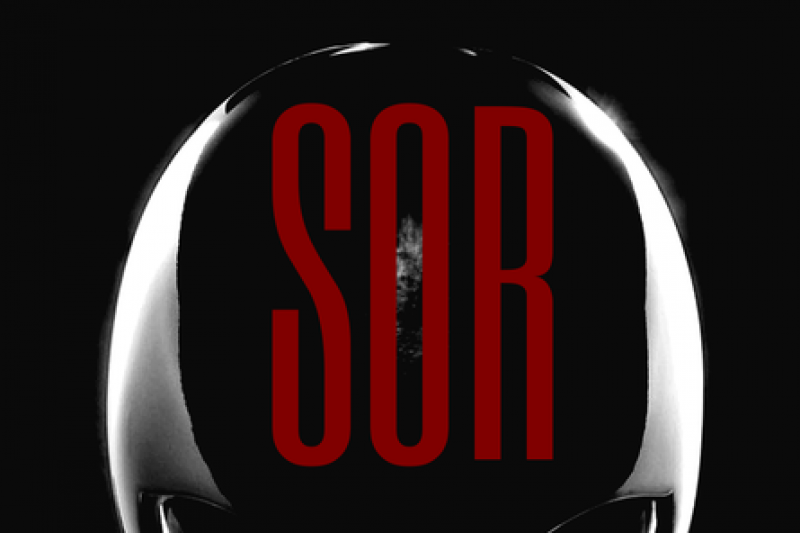 Help S.O.R. Own The Night has reached 50% of its goal. Thanks to Thaddeus, Tania and Alien. We are 40% of the way to our target for Spaced Out Radio. Please take the time to share and/or contribute so we can make our way onto the terrestrial radio airwaves. You're a part of the process. We'd love for you to help us 'Own The Night'! Thank you to everyone who has so far taken the time to donate to our #SpacedOutRadio #GoFundMe campaign. We're over 30% of the way there. We are needing help to build a new studio. Thank you and please share! I will personally call you to thank you, and invite you to participate on our SOR Month End Round Table. I'll give you a call to say hello and thank you, plus I will give you a shout out on the air during the broadcast. I will personally thank you on the air for your contribution to the show. For $250 and up, I will personally call you to thank you, as well as give you a shout out on the air. I will also invite you to host a show with me. I will call you to say thank you, along with sending you an autographed poster and SOR stickers.